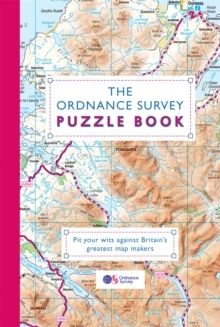 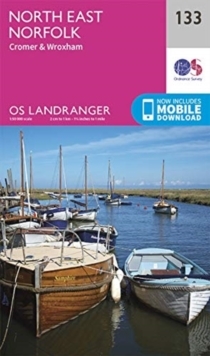 The OS Landranger Map series covers Great Britain with 204 detailed maps, perfect for day trips and short breaks. 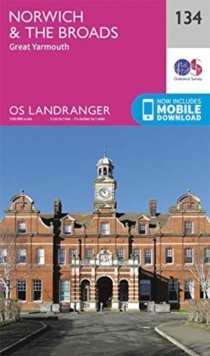 Each map provides all the information you need to get to know your local area and includes places of interest, tourist information, picnic areas and camp sites, plus Rights of Way information for England and Wales. 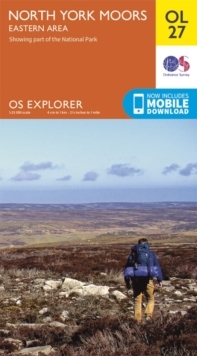 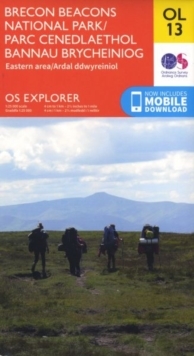 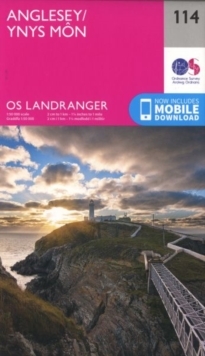 OS Landranger now includes a digital version of the paper map, accessed through the OS smartphone app, OS Maps.